Southdowns Environmental Consultants Ltd (Southdowns) was commissioned to assess potential noise and vibration impacts associated with proposals to construct and operate a biomass facility at Westfield near to Glenrothes in Fife, Scotland. 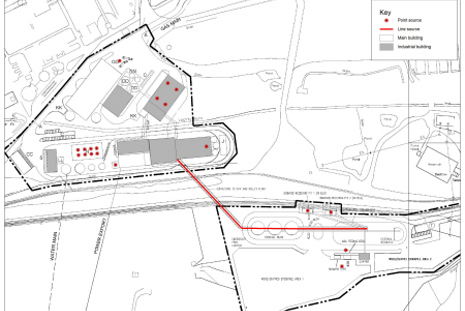 The proposed facility comprised: a Biomass Combined Heat and Power (CHP) plant; a chipping and stockpiling area; and a wood pellet production facility. The CHP plant was planned to provide electrical power and steam (where required) to the pellet production facility and the wood processing area with the balance of the power being exported to the Scottish Power network. The fuel for the CHP plant was biomass from forestry, imported log/woodchip and clean recycled wood sources. 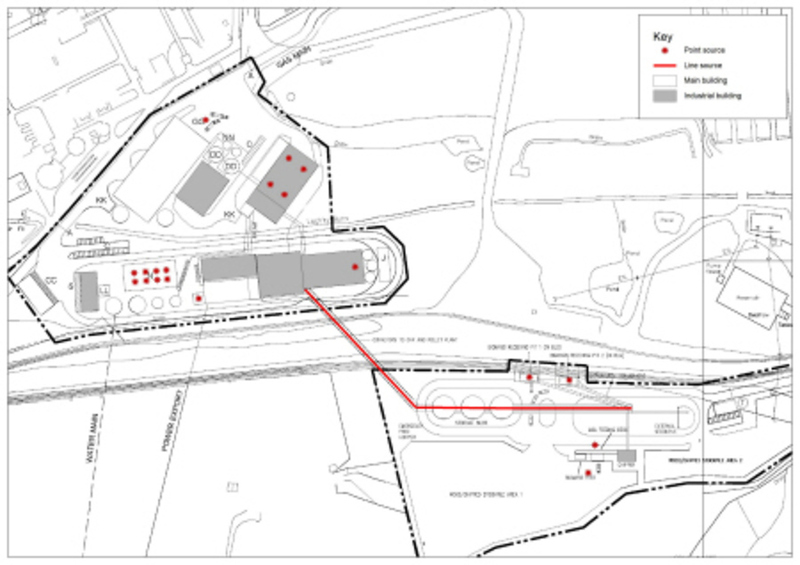 The study involved a detailed baseline noise survey across the site to establish existing ambient and background noise levels at the nearest sensitive receptors around the perimiter of site. 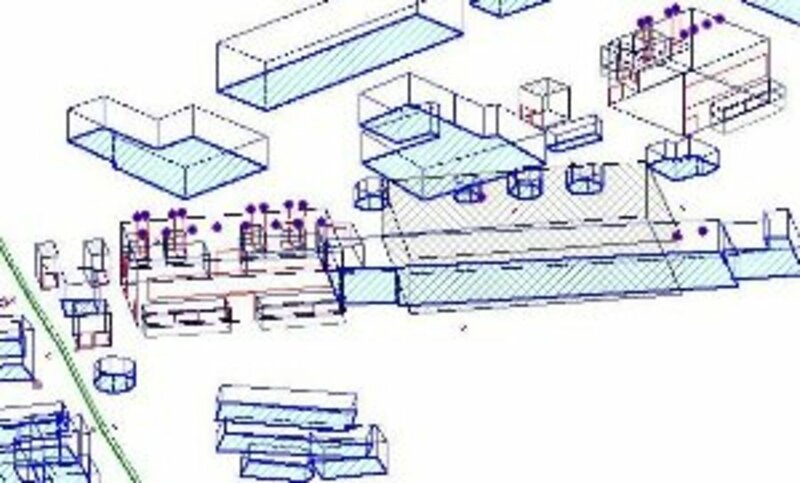 The potential impacts were calculated using a SoundPLAN model built to incorporate all significiant noise sources and buildings. 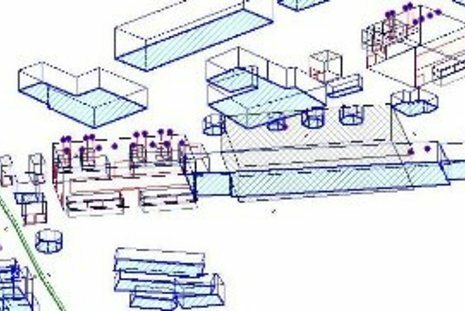 The site was complicated by the extant planning permission for a number of concurrent schemes requiring a carefully considered assessment of cumulative and combined effects associated with the other permitted schemes in the vicinity. The large volumes of road bound traffic associated with fuel delivery were considered in detail and mitigation measures proposed alongside the access road which passed several sensitive receivers. As well as operational noise, the study considered construction activities and associated traffic movements.